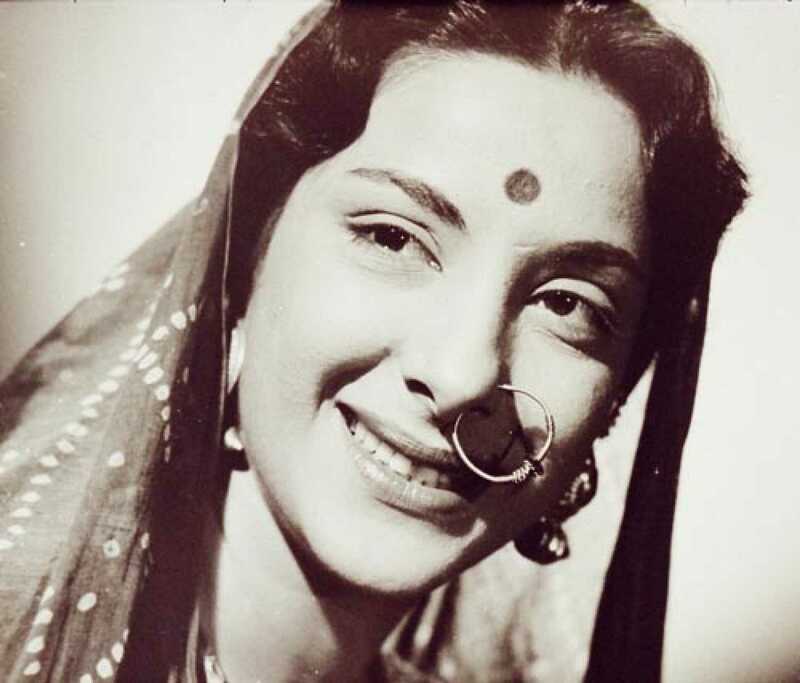 Nargis is known for Man Ka Meet(1969)	,Raat Aur Din(1967) and Deva Tujhe Sonyachi Jejuri(1967). Do you look like Nargis? Celebrating 71 years of India's independence, we take a look at some early Hindi films that dealt with the freedom struggle and the birth of the nation. First in the series is ML Anand's Lahore (1949), one of the earliest portrayals of gendered violence during Partition. I declare that I wish to represent "Nargis"